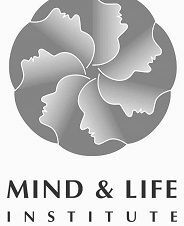 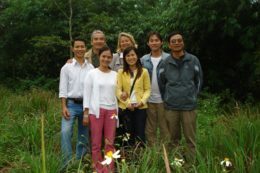 to be integrated in professional life and to become as autonomous as possible. 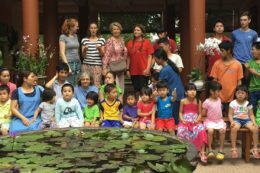 Discover the roots of Eurasia’s commitment. 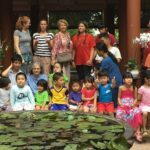 Volunteering, donations, partnerships.. become part of the Eurasia family! 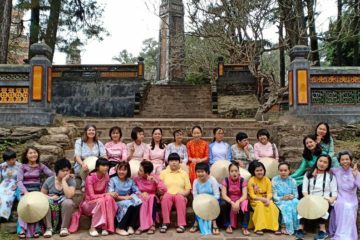 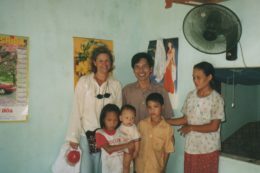 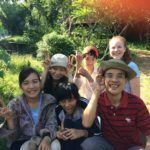 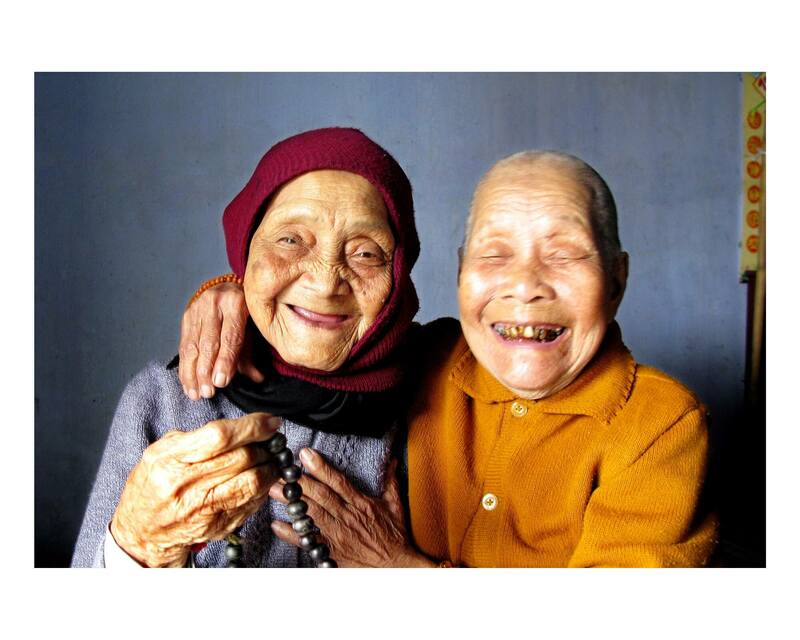 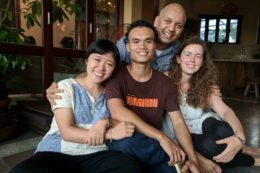 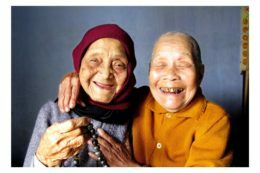 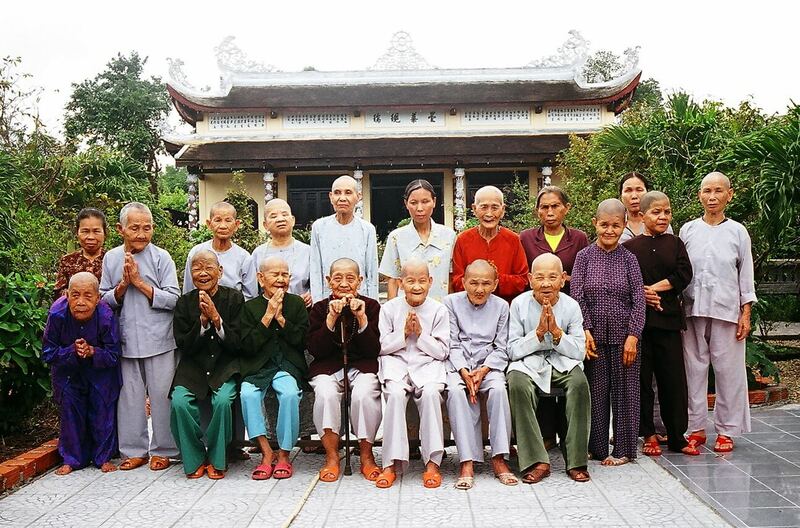 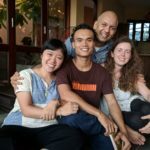 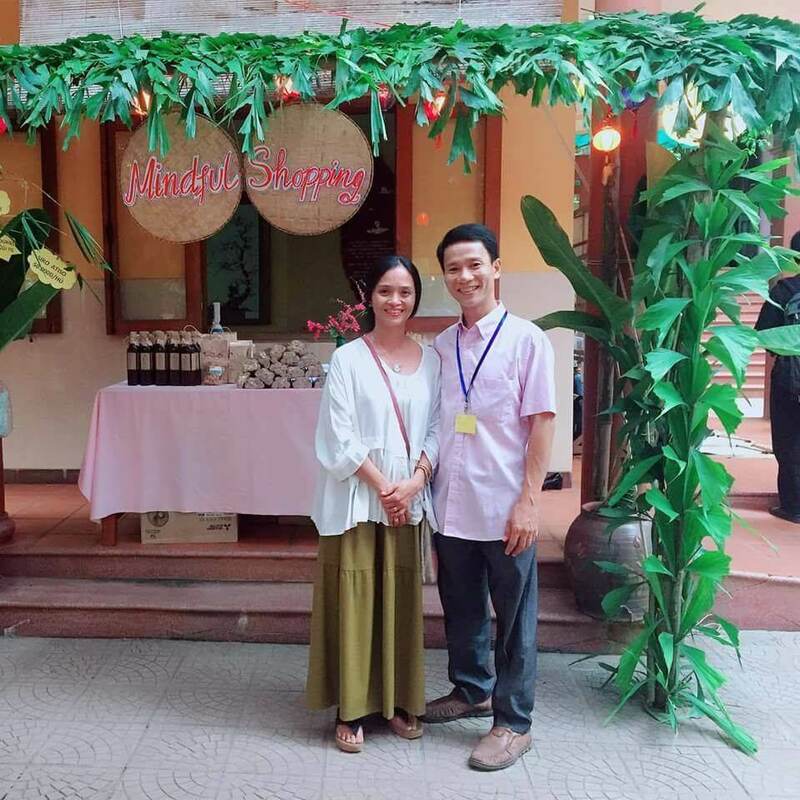 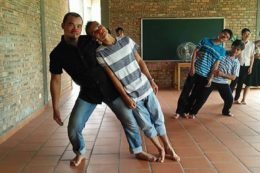 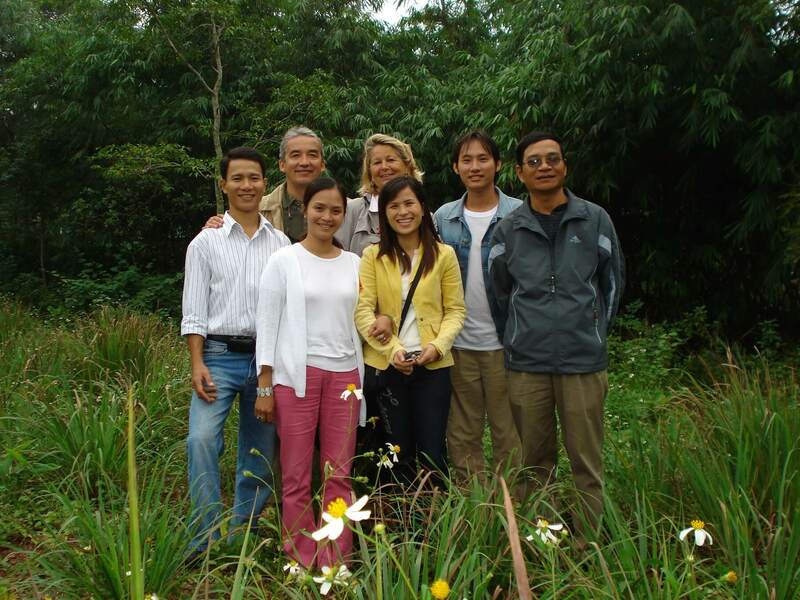 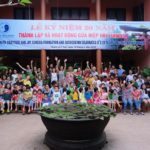 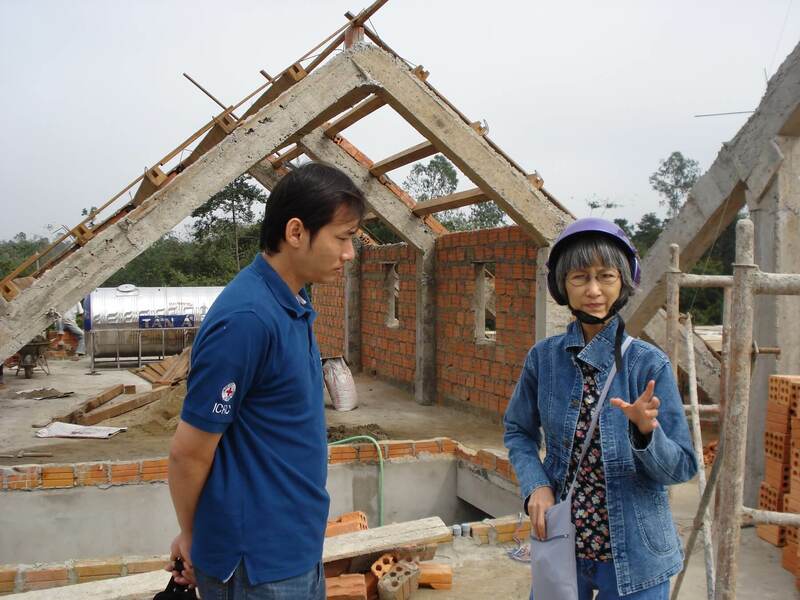 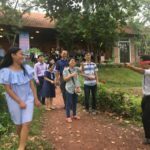 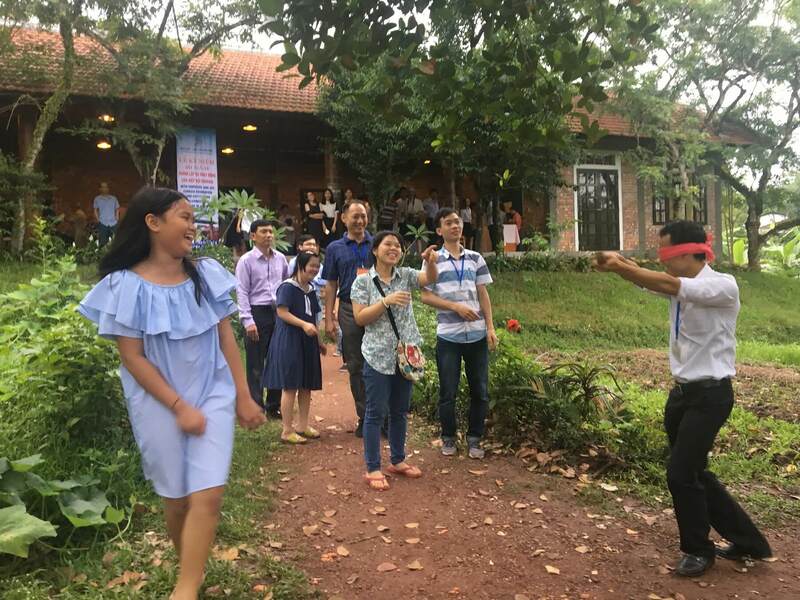 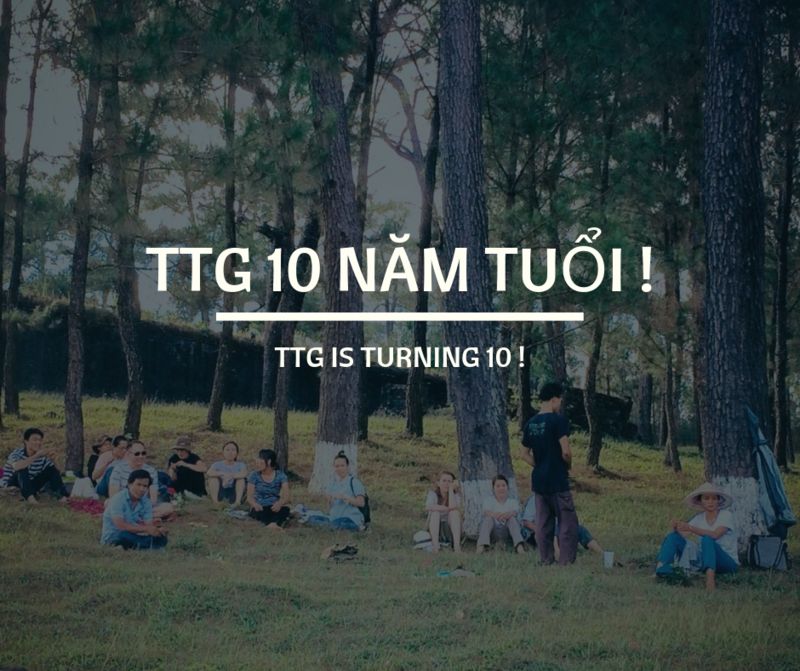 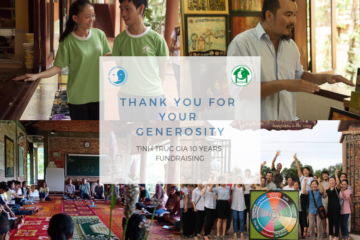 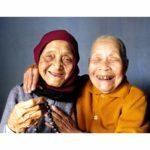 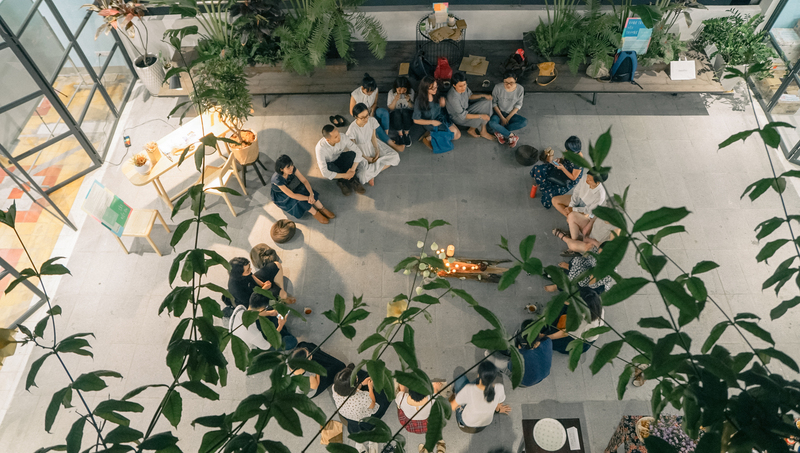 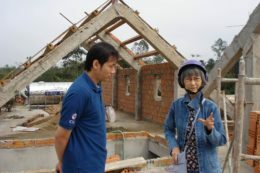 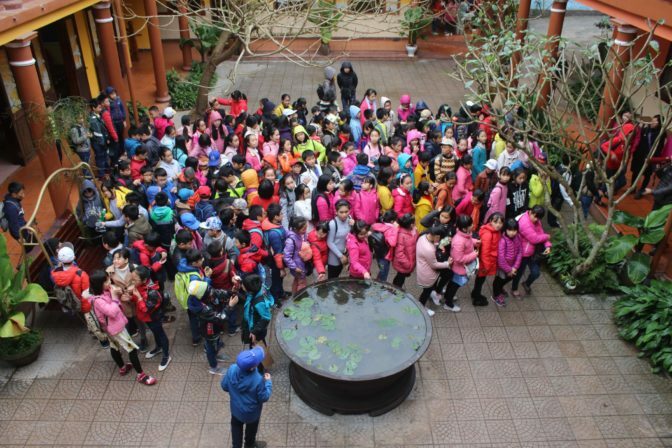 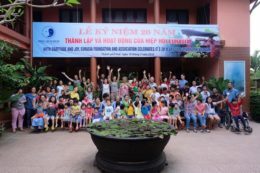 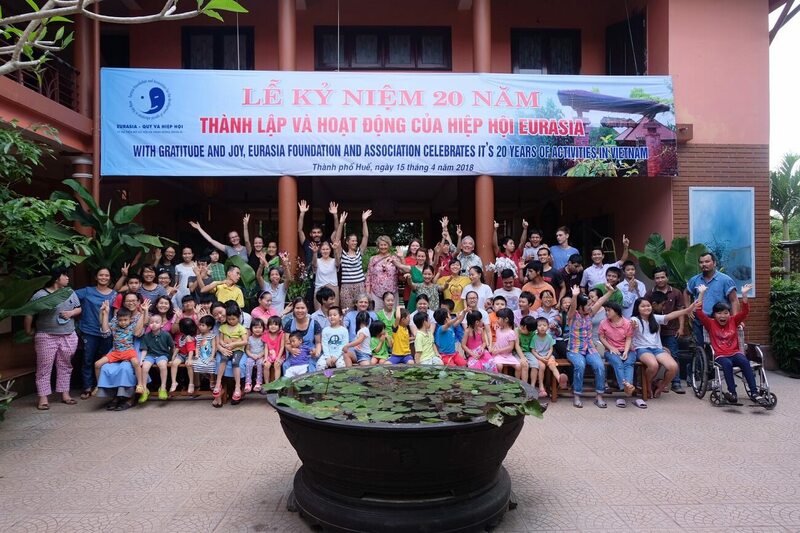 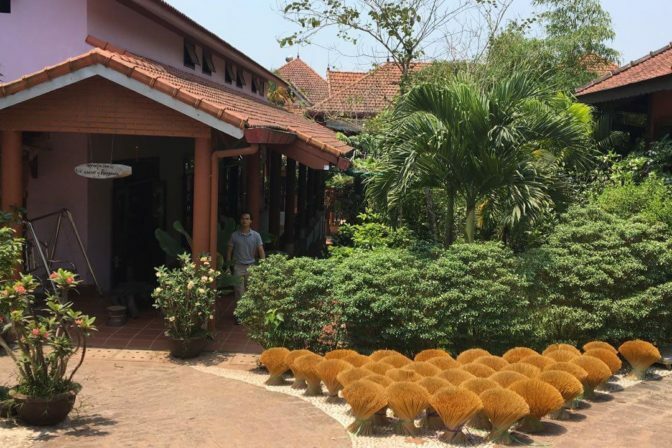 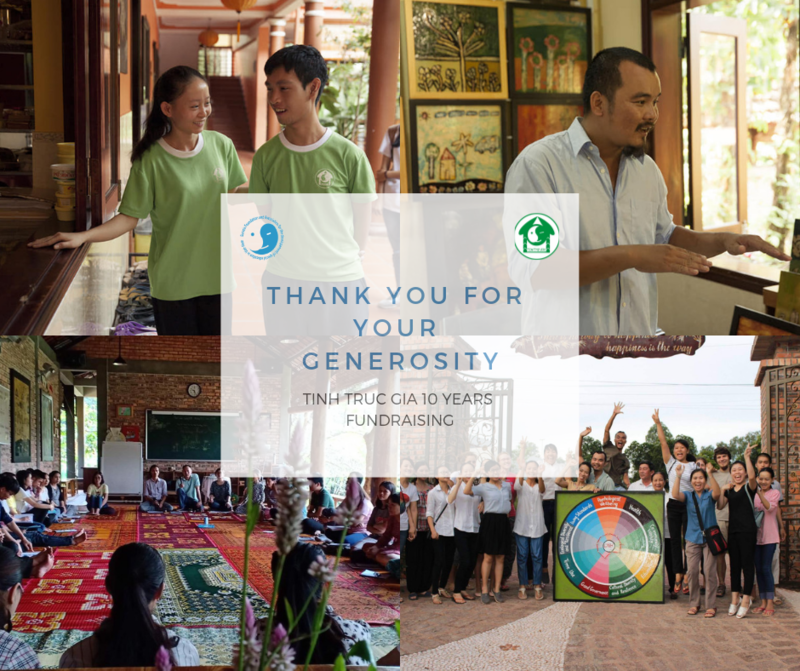 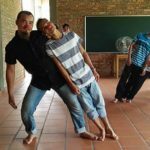 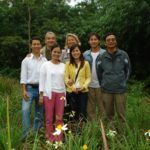 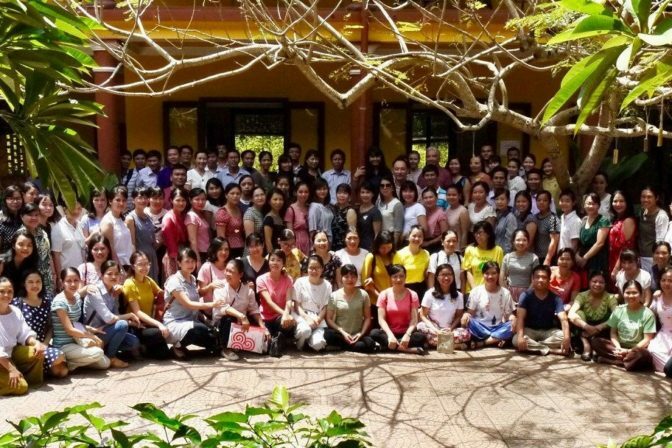 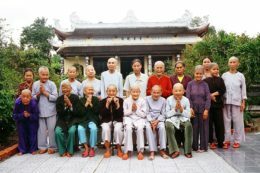 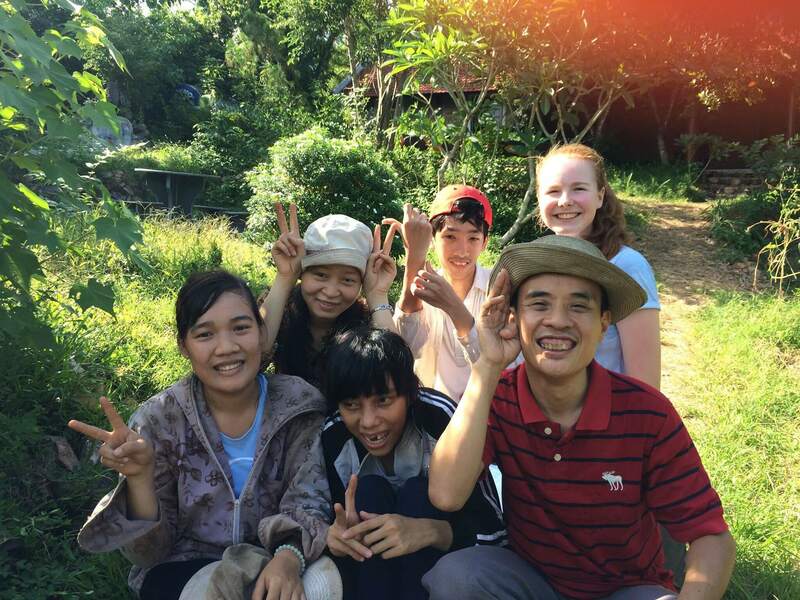 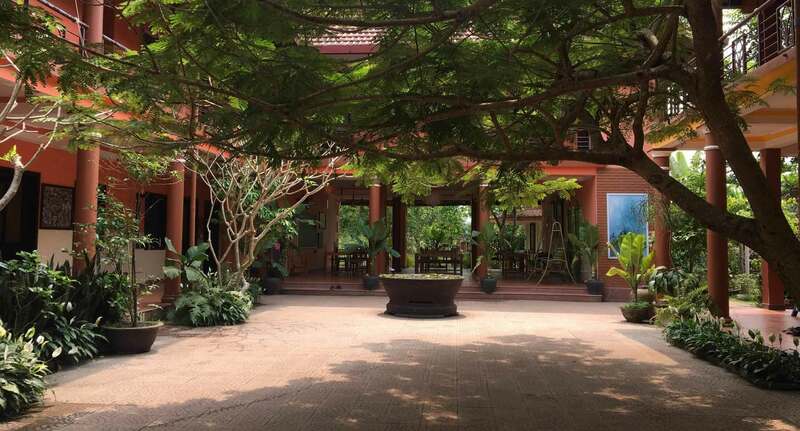 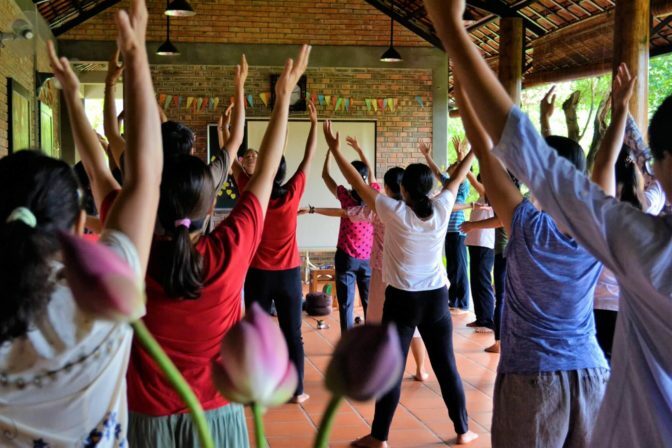 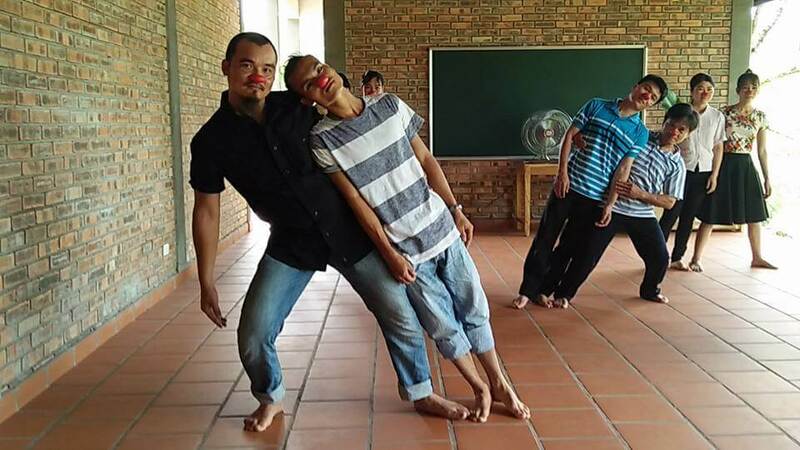 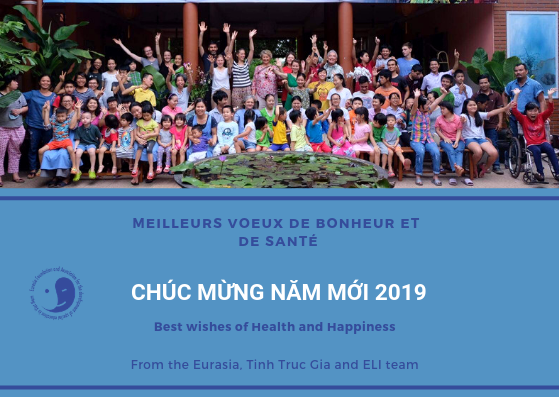 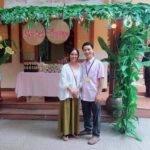 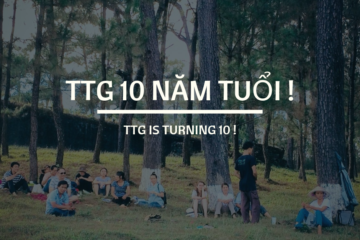 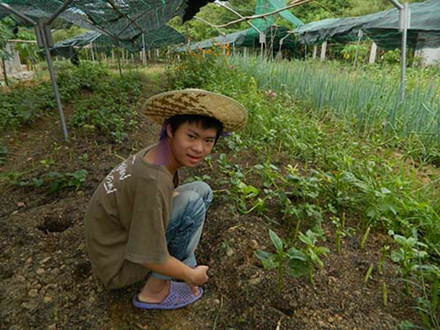 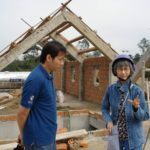 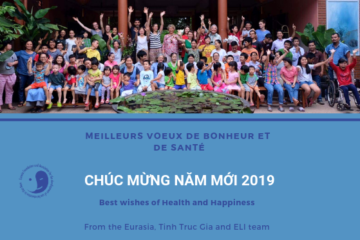 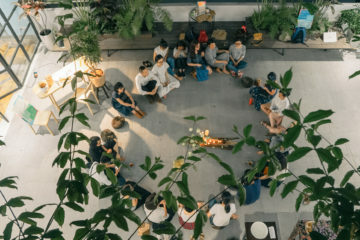 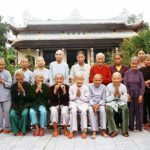 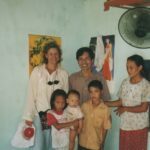 The Eurasia Foundation and Association for the Development of Curative Pedagogy in Vietnam has been working for over 20 years to care for children and adolescents living with disabilities. 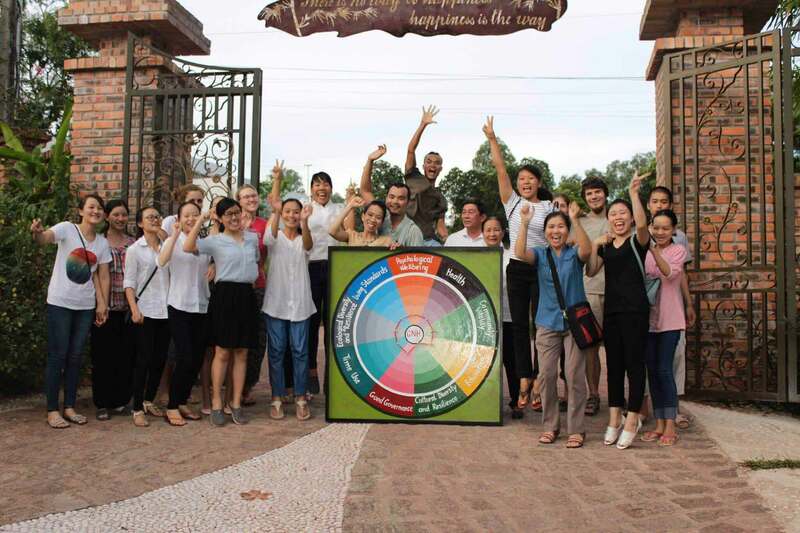 The objective is both to support and advise both professionals in specialized education and public authorities, in the establishment of a successful educational system and, ultimately, independent from external aid, guaranteeing autonomy, empowerment and sustainability of projects.